Reading Visualization Centre (RVC) has the facilities to provide users with different types of Virtual Reality experiences. 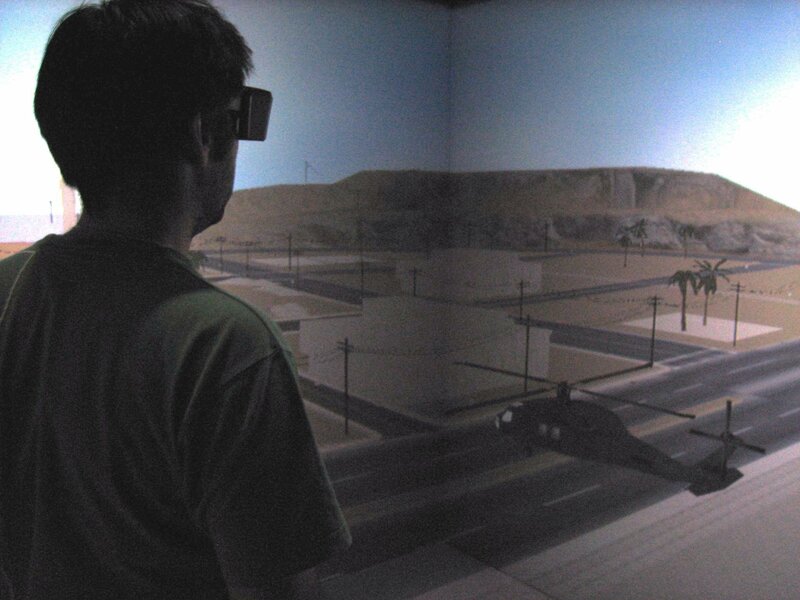 These range from immersion within a Collaborative Virtual Environment (CVE) to using Augmented Reality (AR). The Centre is a joint facility shared by ACET and ISRG. At the heart of the Centre is the Trimension ReaCTor . The ReaCTor is a multi-person, room-sized, high-resolution 3D video and audio environment. 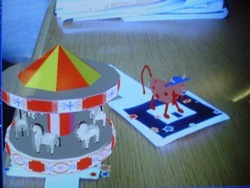 Graphics are projected in stereo onto three walls and the floor, and viewed with active stereo glasses equi pped with a location sensor. As the user moves within the display boundaries, the correct perspective is displayed in real-time to achieve a fully immersive experience. There are also desktop facilities for displaying different Virtual Environments and equipment for using Augmented Reality (AR). On the right it is possible to see some of the work currently being undertaken by the Centre. Please contact the Webmaster with questions or comments.